Order your Dupont Ink 70ML Bottle today from FahrneysPens.com. Fine Pens, Refills & Luxurious Gifts – great prices & fast shipping. 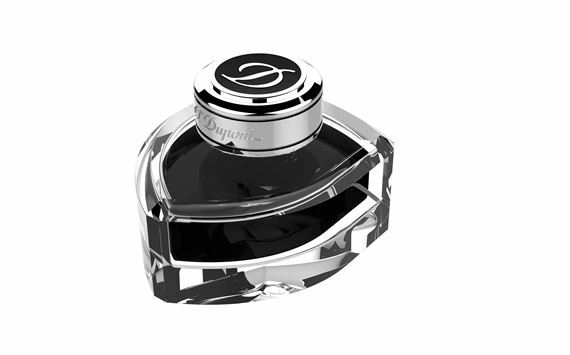 Dupont has re-designed its ink bottle into a blazon shape that holds an impressive 70ml of ink.